Part of the fun of the holidays is decorating your home for Christmas. If money is a little tight this year, it helps to know how to decorate without spending a lot of money. 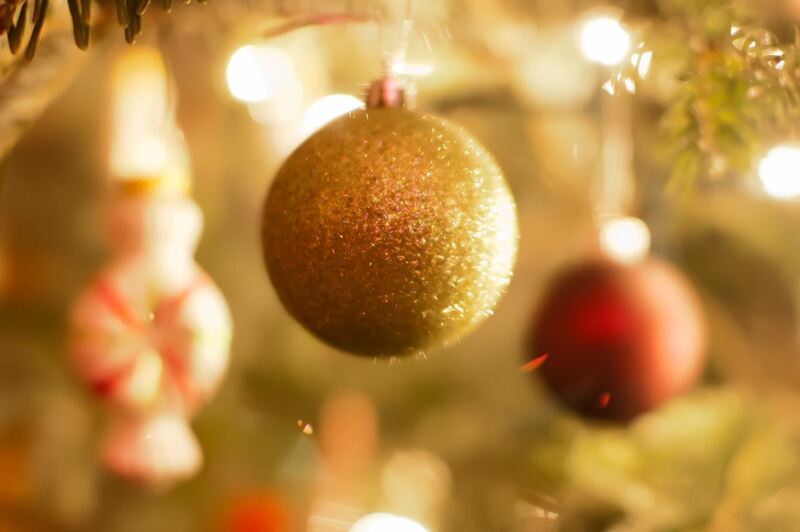 By putting these simple tips to work, you can manage your Christmas decorating on a budget and have a little more money to spend on gifts and food for the holiday season. If you don’t already have an artificial tree, it is possible to make your own without a lot of trouble. For a basic tabletop tree, pick up a tomato cage from the local hardware store. Stop by a dollar store and pick up several green garlands and weave them in and out of the metal cage. The result will be a green cone that you can then adorn with lights. The sturdy metal frame also means you can easily hang any type of ornaments you want on the tree. If this is your first Christmas on your own, chances are you do not have much in the way of ornaments. Discount stores are great sources for ornaments that cost very little. Don’t overlook the potential of local thrift shops, since they may have some great treasures that you can put to good use in your decorating. You can also put social media to work as a way to find items for Christmas decorating on a budget. Find out if there is a social media group for your area that allows people to seek or give away things they no longer want. There is a good chance that someone is getting rid of ornaments and decorations they no longer need, and you can get them for free. Many ornaments are representations of things already found in nature, so why not bring some natural elements inside? Look around your yard and identify any foliage you could use to help with the Christmas decorating on a budget. Small branches of evergreens can be used to create beautiful swags for the doors, or to dress a mantle. Instead of glass ornaments, consider buying some fruit that is on sale and working it into the designs, along with some ribbon in seasonal colors. Take old Christmas cards and cut out the images. Use a hole puncher to create an opening at the top and attach some colorful string or yarn. You have an ornament that is all set for use on the tree. Construction paper has all sorts of uses at Christmas time. Cut it into strips, then use them to make a colorful chain garland for the tree, the windows, or the mantle. You can even use the construction paper to make matting and use it to frame a Christmas card to use as wall art. Remember that along with your Christmas decorating on a budget, it is possible to obtain some type of loan to help with the other expenses of the holidays. Keep the amount requested within reason, and you will find it easy to pay off the balance by the time the holidays come to a close.